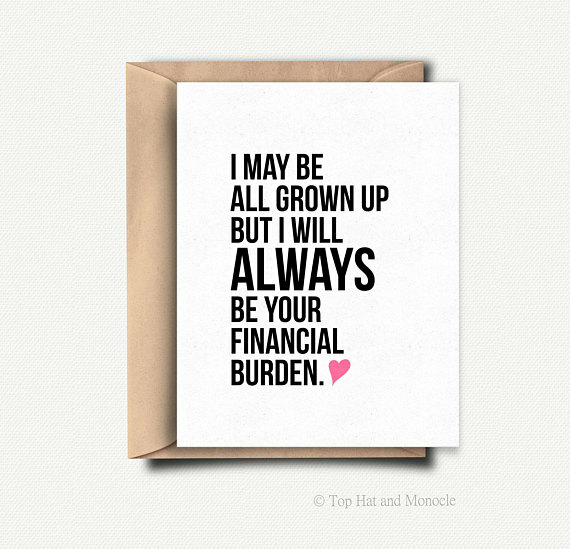 Are you still emotionally recovering from writing your mom's Mother's Day card? 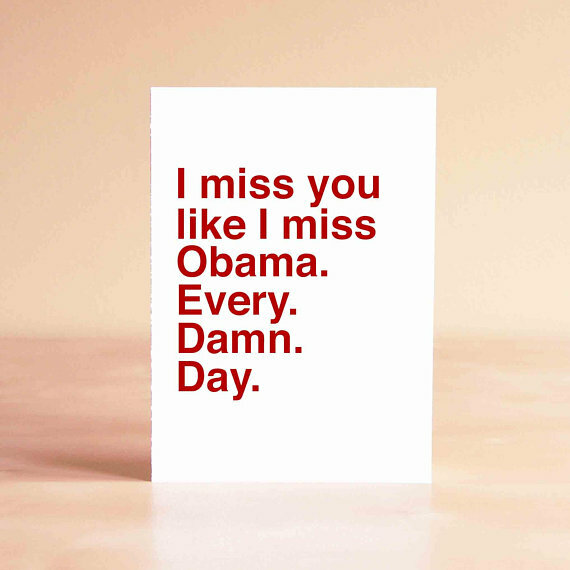 God, all those feelings poured out onto cardstock likely has your hand still cramping. Our tear ducts need a well-deserved break. 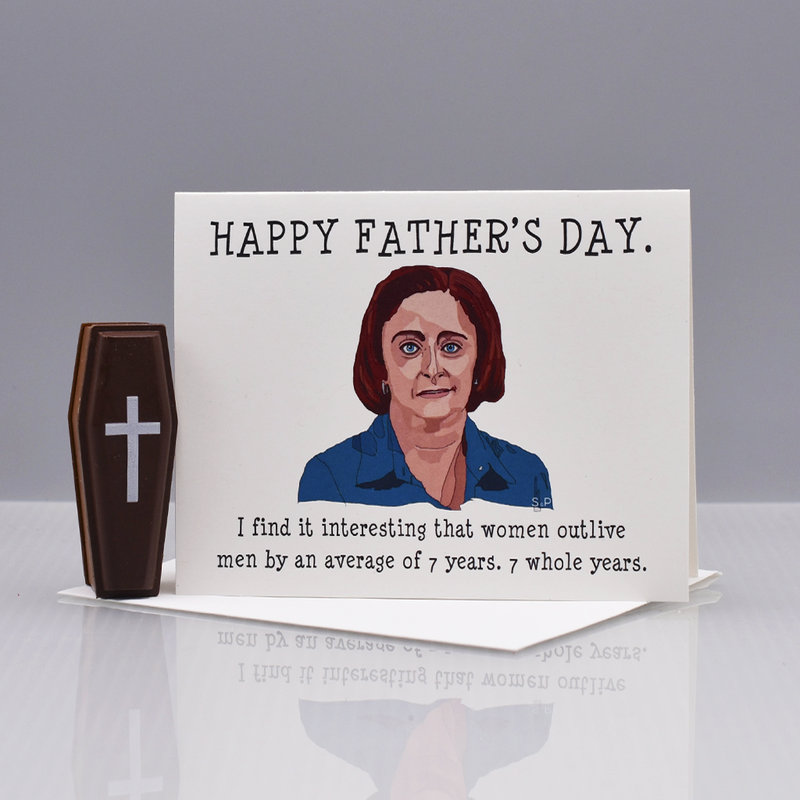 But alas, it's almost time for Father's Day. 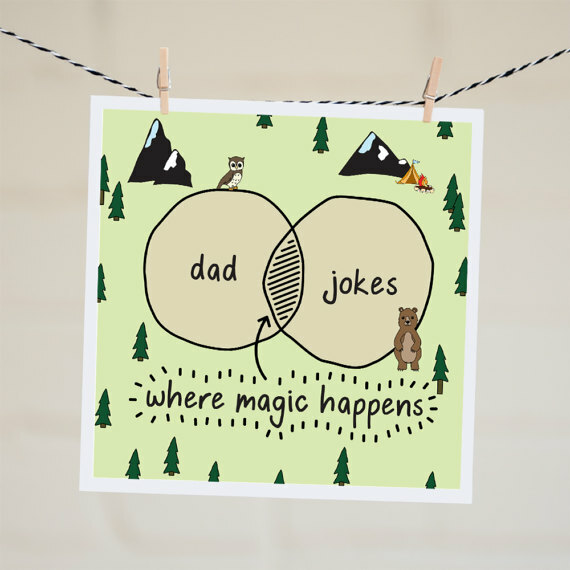 Luckily, dads are a little easier to shop for — and we can have a little more fun picking out their Father's Day cards. Of course you'll want to write out just how much you love him and appreciate his support over the years — you know, the usual. 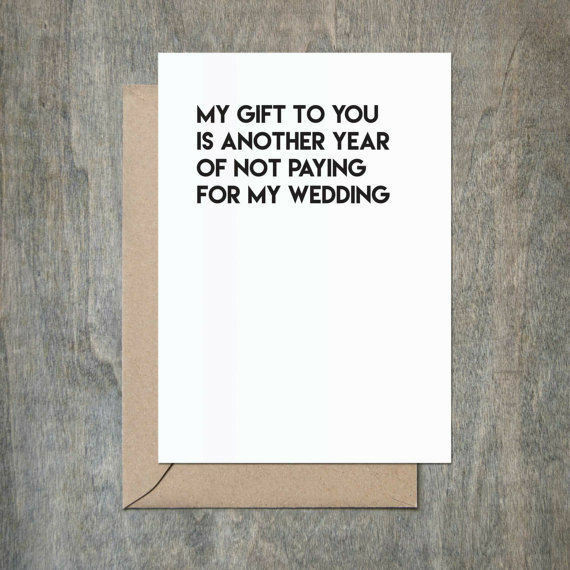 But picking out the funniest card possible is probably the best part if we're being perfectly honest here. 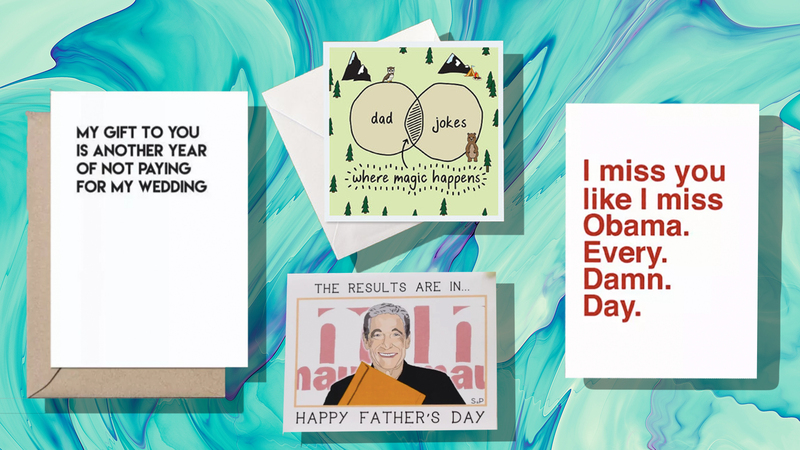 Ahead, we have 11 of our favorite funny Father's Day cards — complete with pop culture references for the "hip" dads (from SNL to The Shining), political references and cards complimenting their parenting skills (because they did raise you, after all). 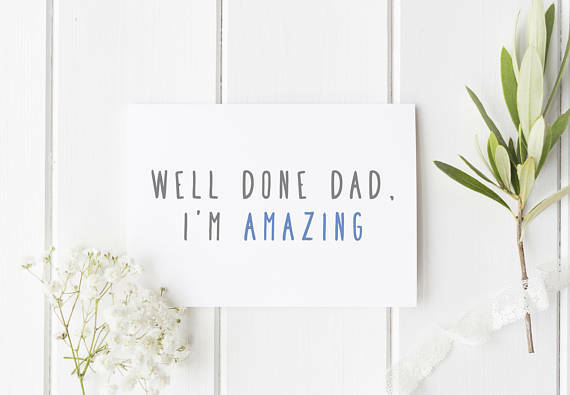 And don't you forget it, Dad. It's one of their greatest skills: telling the occasional one too many dad jokes. 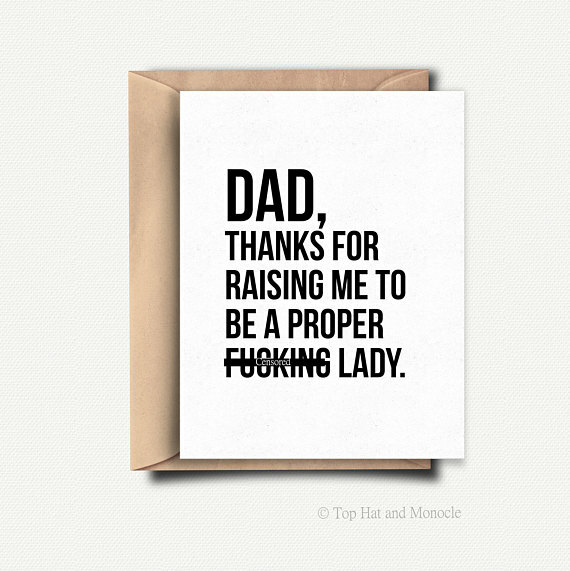 Proper lady Father's Day card, $5.06 at TopHatAndMonocle/Etsy. You are so welcome, Dad. 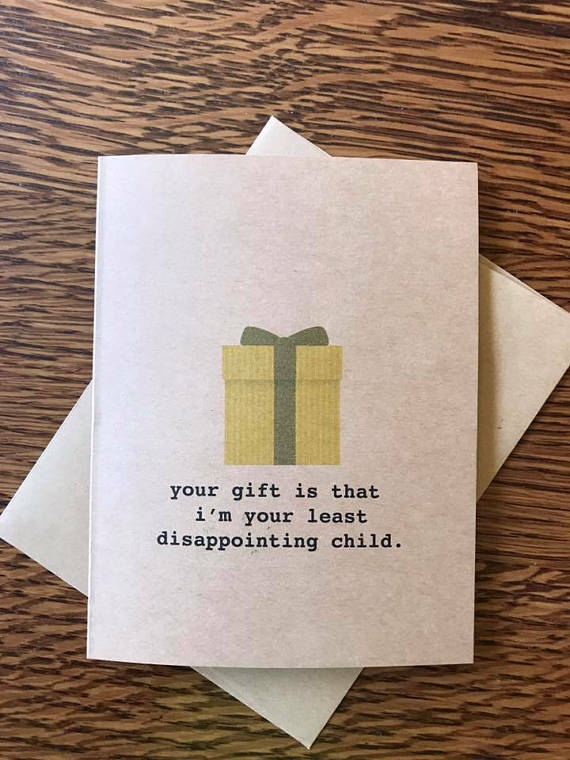 For those cards traveling long-distance. 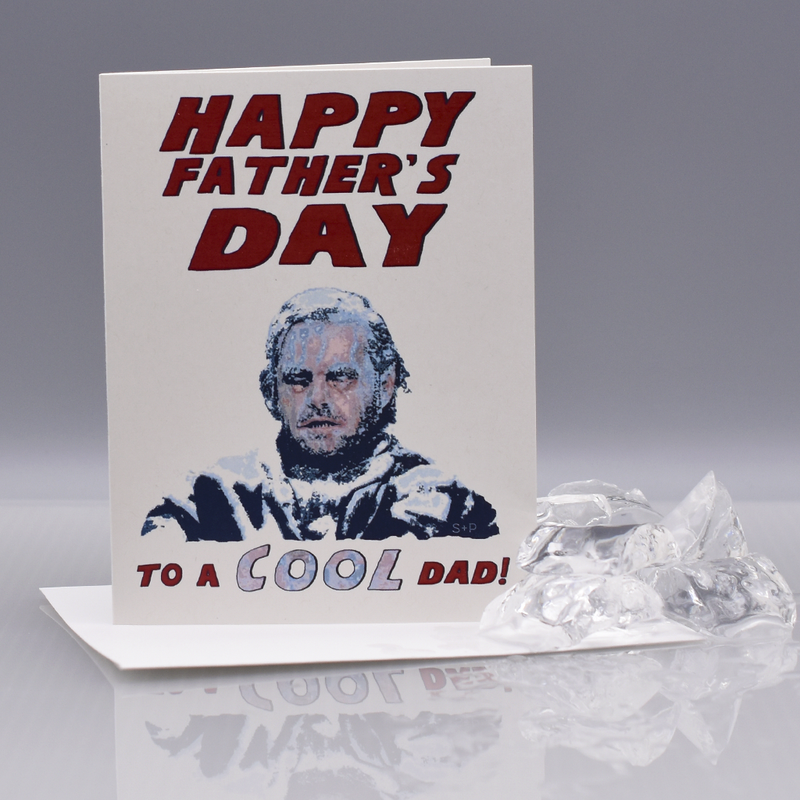 Pretty much all dads quote The Shining on the reg, right? Just mine? 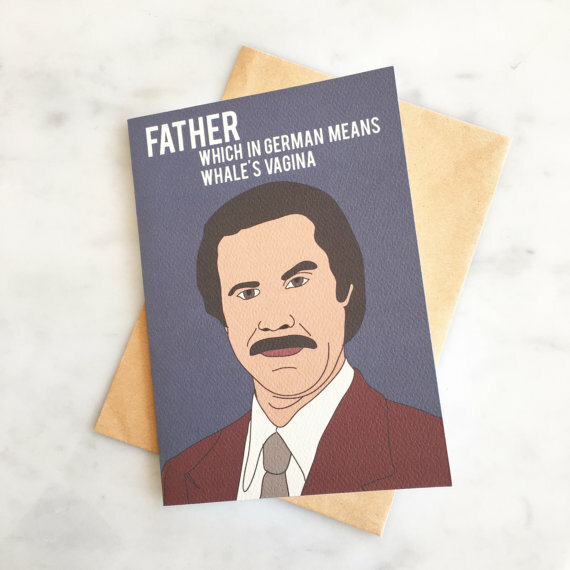 OK.
Because who doesn't love a good Anchorman reference? 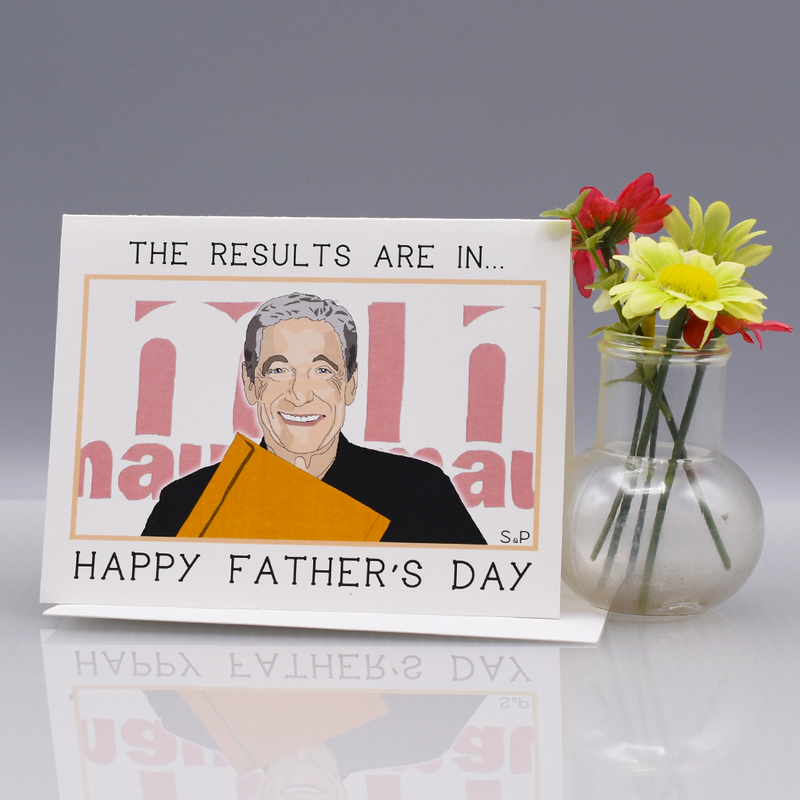 For when you really need to say, "Happy Father's Day! Can I borrow $20? Last time, I swear."